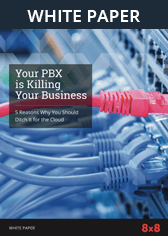 VoIP Phone Accessories | 8x8, Inc. 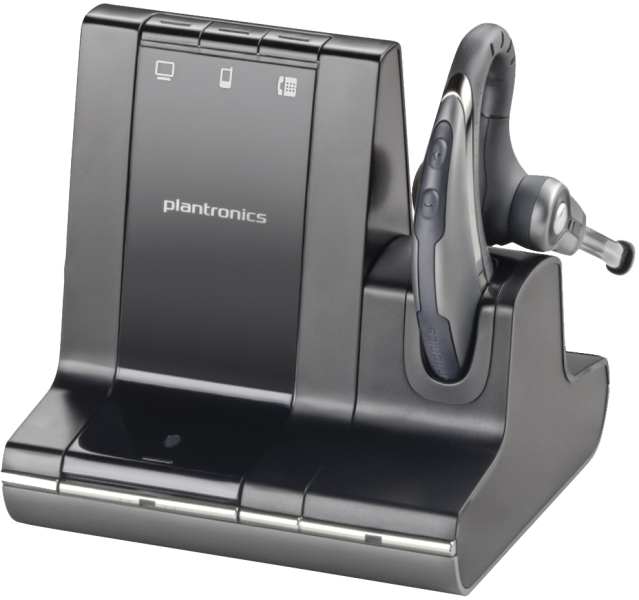 Choose from high-quality headsets for use with your 8x8 IP Phones, crystal-clear headsets for use with your PC, or headsets that bridge both worlds. We also have speakerphones available. 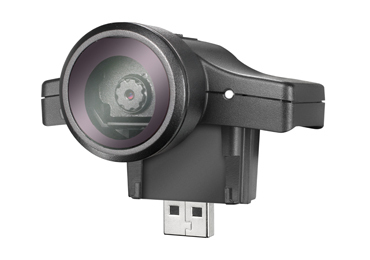 For Polycom VVX 501 or VVX 601 Phones, the VVX Webcam is an Optional HD Webcam. Adding the optional webcam will enable making instant person to person Video Calls, and joining video conferences with other 8x8 managed video endpoints when using 8x8 Virtual Room for multi-party video calls. 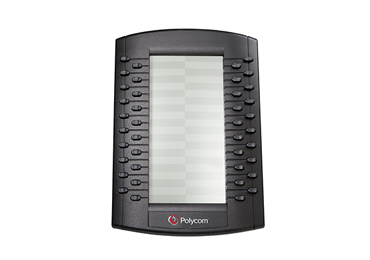 The Polycom VVX Sidecars provide advanced call handling capabilities that simplify monitoring of large number of contacts and/or management of a high volume of concurrent calls.